I’m sure most of you have something that absolutely aggravates you. Is it a person? Is it a topic that is brought up around the water cooler or lunch table at work? I’ve seen many people get very irritable about people pushing their buttons, whether it's intentional or unintentional. It’s important for us to understand how to step back and reflect digger deeper into this. It causes us stress, lack of performance and disengagement. Discover how to find a good common ground where we can create a better environment. Do you feel challenged by changes around you or do you get excited thinking about what can come with change? Some people have difficulty dealing with change. Handling this obstacle may be easier if you have control of the change versus those instances that you cannot control. Regardless of our opinion on change, each of us will deal with many changes in our jobs, families, and relationships. How does it affect you in your life? Change is a part of our lives and with a positive mindset with change, we can better allow it to make a beneficial difference in our lives. As we dig into this week’s podcast episode, we can work to strategically work to create success in change. Often we don’t grow up and say, “I want to be a manager!” I’m sure some of you have strengths that led you to become a manager while others of you were good at your job and then you were promoted based on your overall performance. 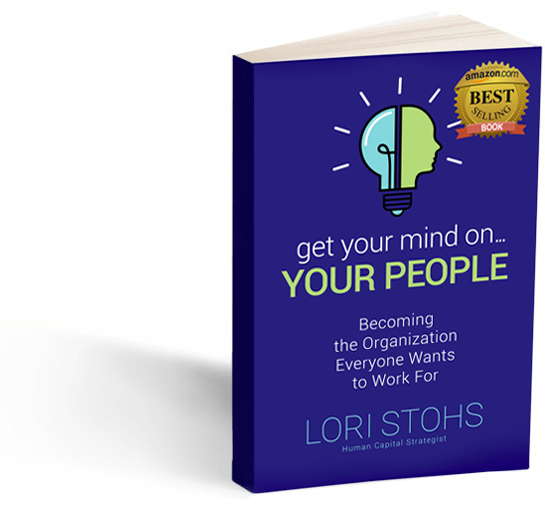 Regardless of how you ended up in the managerial role, it’s important to understand how you can be the best in your role to do your job and to support your staff. In each management role, there are many tasks ranging from operational responsibilities to people development responsibilities. This week, I encourage you to really dig deep to understand the impact you can make in your role and what you could do to gather a better grasp of how you can optimize your impact as a manager.